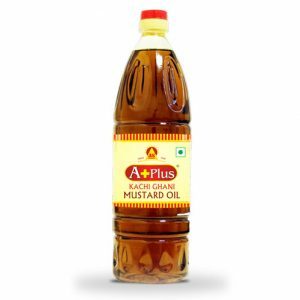 We manufacture and process a wide range of edible oils in varying pack sizes from 500ml pet bottle to 20ltr tin case to cater to all our customer’s needs. Our oils, processed and packaged using state of the art machinery to preserve the original great taste while ensuring the essential vitamins and minerals remain intact. 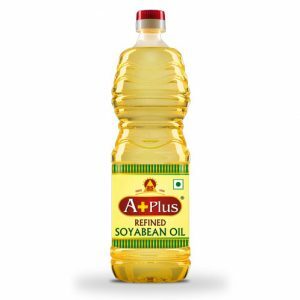 Our range of edible oils is available in “Aplus” and “Century Health Plus” brands.